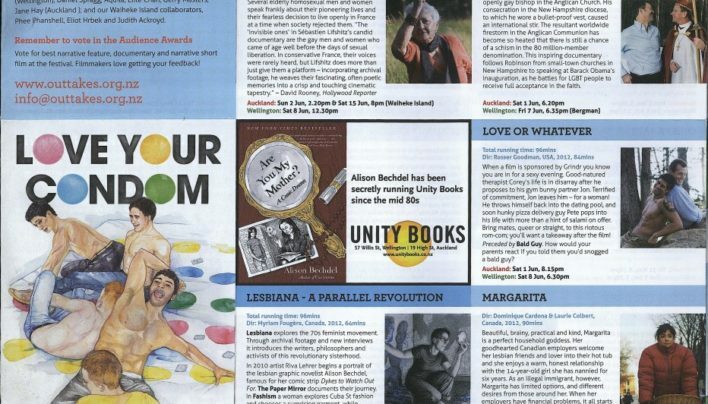 Our advertisement for the Outtakes Film Festival features the cover of Fingersmith by Sarah Waters (Virago), which had just been released in paperback. 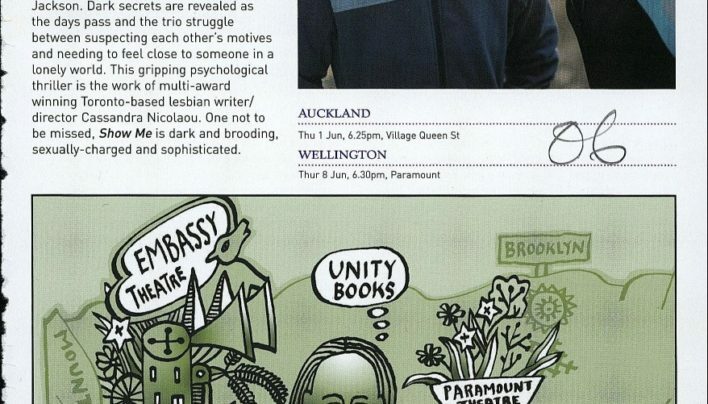 Our advertisement for the Outtakes Film Festival Programme. 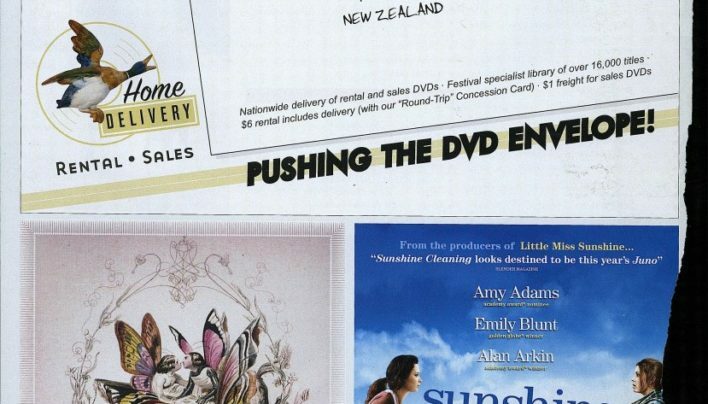 Our advertisement in the 2010 Outtakes Film Festival Programme. 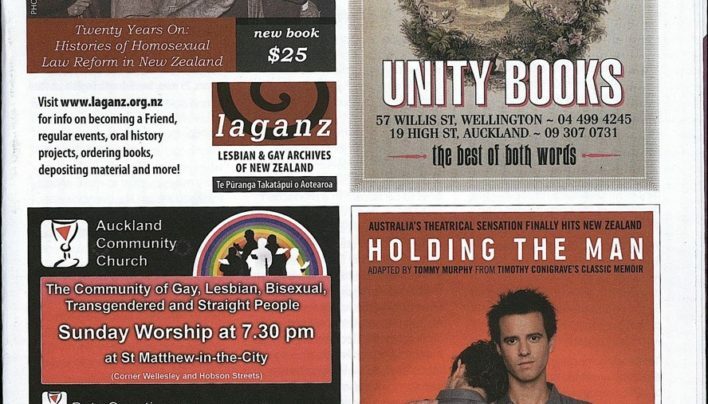 Our advertisement taking centre stage in the 2013 Outtakes Film Festival programme. 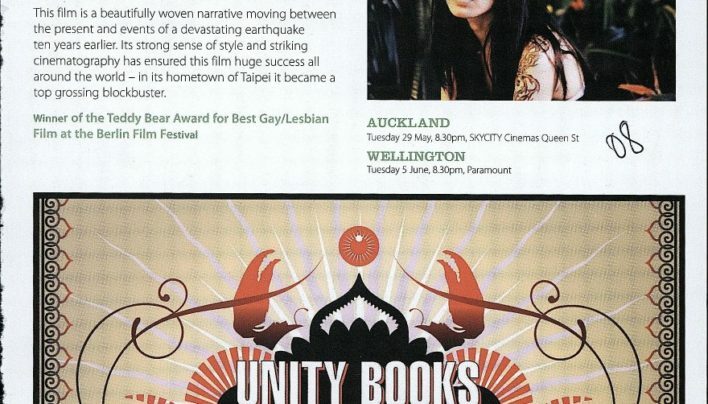 Our advertisement in the programme for the 2009 Outtakes Film Festival, and printed recognition of Unity Books’ support for the festival. 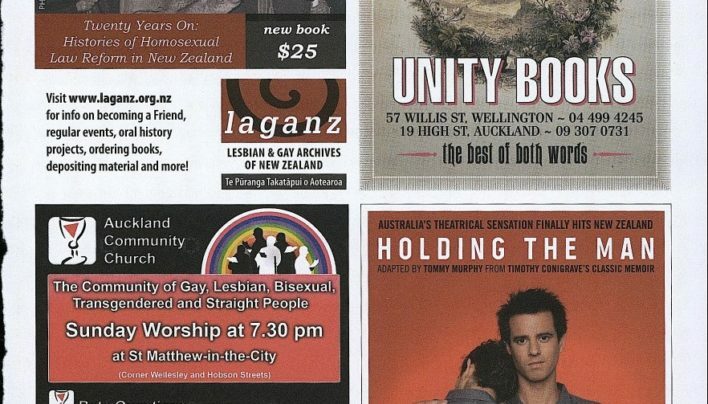 Our advertisement in the Outtakes Film Festival Programme shares a page with an advertisement from our friends at Aro Video, who were celebrating 20 years of trading. 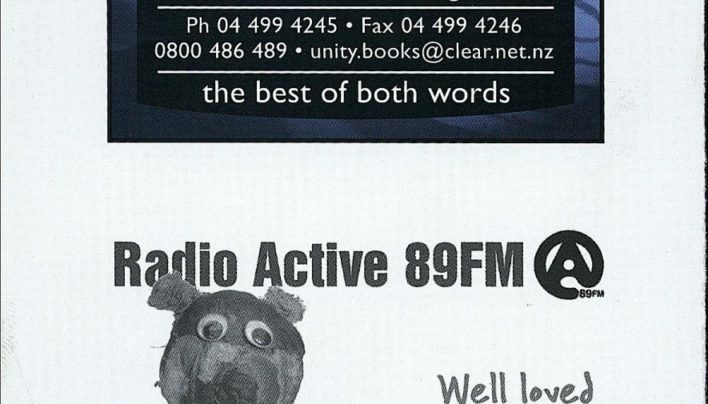 Our advertisement in the programme for the 2007 Outtakes Film Festival.